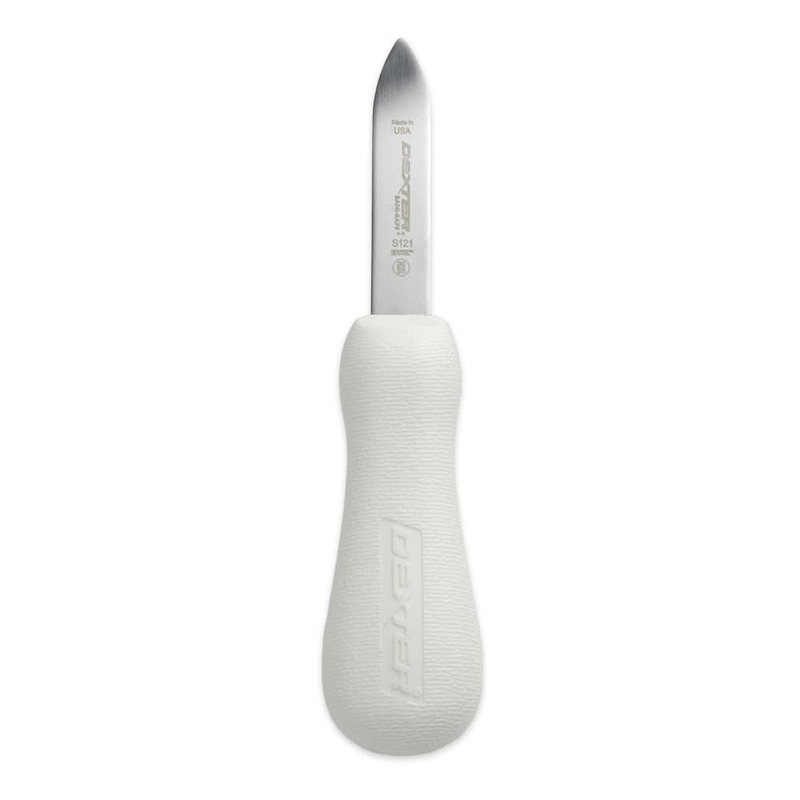 The Dexter S121 Sani-Safe® oyster knife has a textured polypropylene handle that provides a secure grip, reducing the risk of it slipping in the user's hand. The shape of the handle creates leverage that makes it easier to efficiently open oysters. 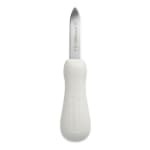 The knife is perfect for oysters on the half shell with its short, wide blade. The blade’s convex tip travels high in the oyster, keeping away from the meat so it will not tear it. The knife is durable enough for commercial use thanks to its high-carbon DEXSTEEL™ blade that is strong enough to hold a sharp edge through heavy use and is specially formulated to be stain restistant. The Dexter S121 Sani-Safe oyster knife is precision ground, so it's ready to work right out of the box. "Great service and pricing. Highly recommend katom"